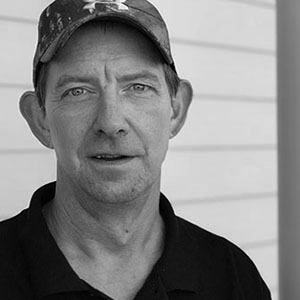 Darrell is a Mechanical Engineer with over 31 years of experience at Honda of America Mfg. 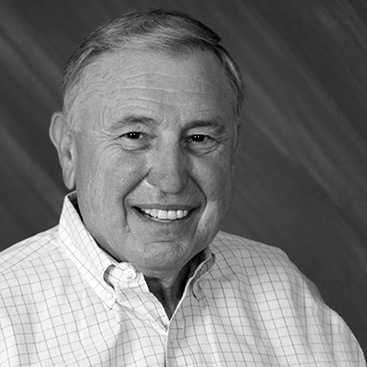 Over the course of his career with Honda, Darrell worked in Auto Assembly and Equipment Development before ultimately wrapping up his last five years with the company serving as the Honda North America Lead for Additive Manufacturing across all Honda Business Teams (Styling, Development, Manufacturing, Tooling, End Life Parts). Rick’s career has been in the Purchasing Division at Honda of America Mfg. During his 29 years with the company, he worked in N.A. Procurement, New Model Development, Supply Chain Management, and N.A. Logistics. His experience in Purchasing has provided him with a background in New Model Development at both Honda and OEM Suppliers. It has also given him a wealth of experience in understanding and working through the challenges in Supply Chain Management, including Tooling and Packaging Development. 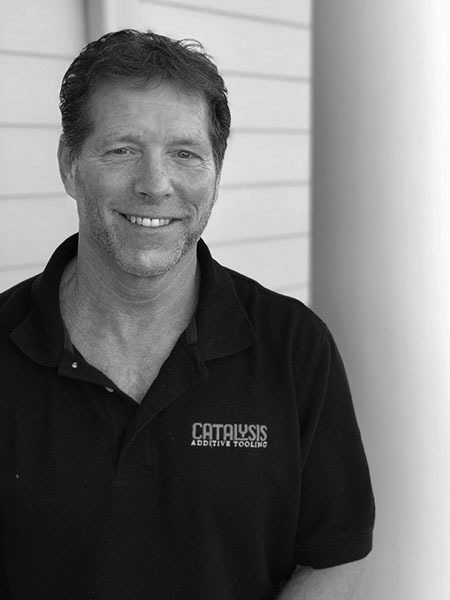 Darrin has 30+ years of experience at Ball Corporation as a licensed Tool & Die maker and machinist. He is responsible for the assembly process, including all finishing, post processing, polishing, manufacturing, die assembly, quality control and finds the link between design and end user. If he can’t make it, nobody can! 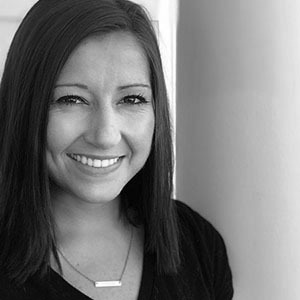 Jessie is the daughter of Director of Business Development, Rick Shibko. She received her BA in Psychology from Otterbein University in May 2015 and spent 3 years doing pediatric clinical work for Nationwide Children’s Hospital. In pursuing a career change, she went on to receive her MS in Business Psychology from Franklin University in January 2018. Jessie now does marketing and business development for Catalysis and hopes to continue growing her professional career alongside Catalysis. 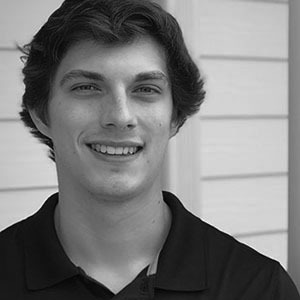 Jack is the son of President & CEO, Darrell Stafford and began working for Catalysis in early 2018 as a Manufacturing Project Lead. Since joining Catalysis, he has provided exceptional support to the manufacturing team by assisting in post processing tools, manufacturing and quality & cost control. He is currently in college for Business Management and hopes to continue growing his career with Catalysis by supporting business operations. 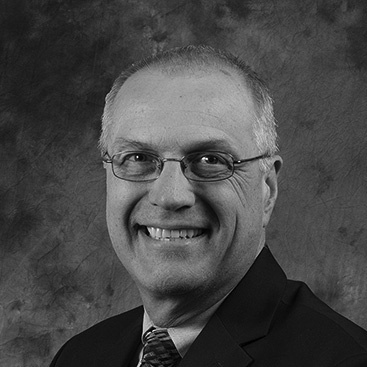 Denis is a highly experienced Chief Executive who has held several executive positions with companies in both the After Market Auto Parts and Supply Chain and Logistics industries. He founded D-TERRA Solutions in 2012. D-TERRA is a product manufacturing and supply chain services company with global reach and expertise. D-TERRA Solutions and Catalysis Additive Tooling work together to support customer requirements from one part to millions of parts. 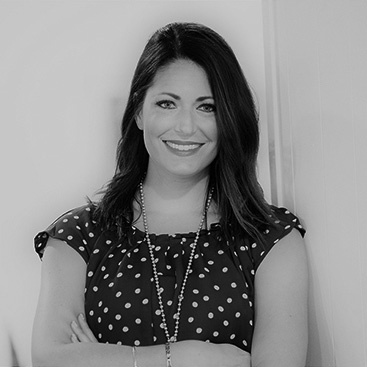 Carrie is a successful and highly motivated CEO of Shirley K’s Thermoforming which is a certified woman owned and operated company specializing in thermoforming plastic trays, totes, and material handling solutions. Carrie has an extensive background in Thermoforming through her families formerly owned company Fabri-form. Catalysis and Shirley K’s have worked together to optimize the application of 3D Printed Tooling and Thermoforming. Bruce is an effective executive with 30+ years of progressive senior leadership and broad functional experience in management, marketing, sales and operations. PolymerOhio’s mission is to accelerate growth, competitiveness and innovation in Ohio’s industry. PolymerOhio and Catalysis Additive Tooling is working together with the mission to utilize 3D Printed Tooling and Conventional Manufacturing in Ohio based companies. 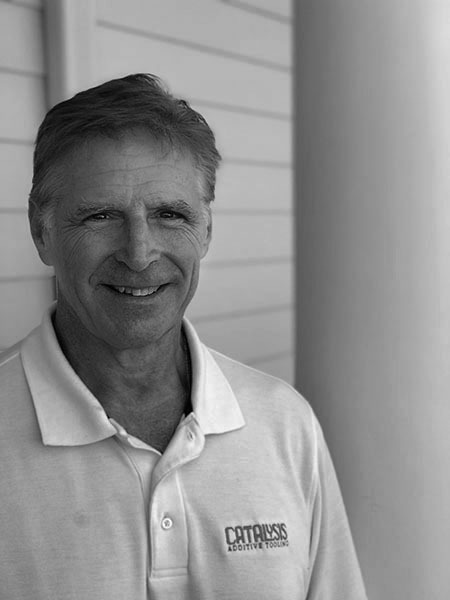 Richard is the proud founder and owner of C&T Engineering for over 32 years. C&T Engineering is a large OEM full service Plastic Injection Molder with over 15 machines from 66 ton to 500 ton. Catalysis and C&T have worked together to optimize the application of 3D Printed Tooling and Plastic Injection Molding.